Garlic has long been known to have therapeutic uses and has been used for thousands of years in traditional medicines. It is known to have beneficial effects on blood lipids, blood clotting and blood pressure, and it has been reported to have antioxidant, antimicrobial and anticancer effects, among many other but less well-documented benefits. The effects of most interest in the scientific community are its cardiovascular, anticancer and antimicrobial effects. Using garlic powder with an adequate amount of allicine also would help raising the concentration of the anabolic hormone testosterone. 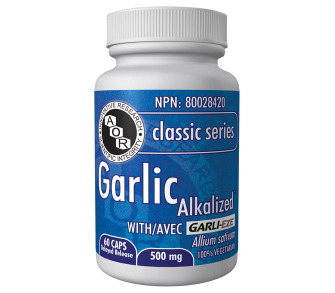 Most garlic supplements do not contain any allicin, and blood and urine levels of allicin are generally not detected during the 24 hours after taking a garlic supplement, likely due to two reasons. The first is that allicin is an unstable compound. When allicin is formed during the crushing or processing of garlic, the allicin quickly forms other more stable compounds. The second reason is that the acidic pH of the stomach destroys the enzyme, alliinase, which converts the alliin into allicin. 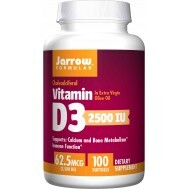 In order to protect the enzyme, some garlic supplements use an enteric coating. This however, can be a lengthier, more complicated process and thus more expensive. The novel technology behind Garlic Alkalized includes a patented process that reduces the unsocial odour characteristic of allicin, processing the garlic in a manner that preserves the important compounds, and provides an alkalizing matrix which buffers the stomach acids around the product. This buffering matrix protects the alliinase enzyme, allowing it to react with the aliin which produces allicin, the ingredient of interest. The extract used in Garlic Alkalized is already standardized for a certain amount of allicin, however more allicin is produced upon consumption. Since alliin content can vary 10-fold in natural garlic, only the garlic providing the most alliin or allicin content are selected in this proprietary formula to deliver the greatest benefits. Many studies have examined the effects of allicin-providing garlic on blood lipids. One study found that after 12 weeks, subjects with type 2 diabetes who had received a garlic tablet at 300mg twice daily with an alliin content of 1.3% (which would produce 0.6% allicin) experienced significant decreases in total cholesterol and LDL and a significant increase in HDLs while the placebo group did not. Two clinical trials found that an enteric coated garlic tablet (220mg four times daily for 12 weeks, and 400mg twice daily over 6 weeks) lowered the total cholesterol and LDL levels of hyperlipidaemic patients. One study also showed an improvement in HDLs. 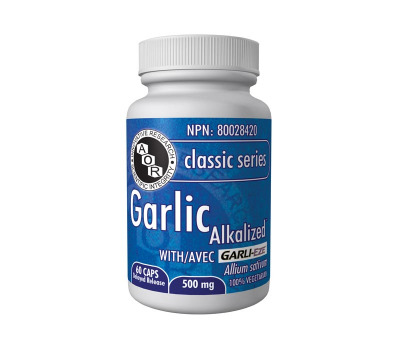 Regarding immune support, a clinical trial found that those taking an allicin-containing garlic supplement were less than twice as likely to get a common cold as the control group, and that the infection period and symptoms from the placebo group lasted longer. The placebo group was even more likely to become reinfected than the test group. The anticancer effects of garlic, and allicin in particular, have also been of interest to the scientific community, since allicin has been shown to be toxic to cancer cells. One in vitro study found that allicin produced from crushed garlic killed colon cancer cells by causing the cells oxidative stress, activating phase 2 detoxification. They also found that this occurred using lower amounts of a naturally converted allicin than other comparable studies which used allicin produced synthetically from its precursor. The first animal study aiming to demonstrate the antitumour effects of allicin found success using a novel targeted approach by attaching allinase to the tomour cells and injecting alliin into the blood stream, causing the conversion to allicin only at the tumour site and inhibited the growth of the tumour cells. 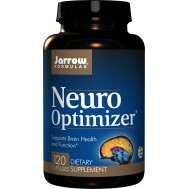 Most recently, an animal study examining the effects of S-allyl cysteine on cognitive deficits found that S-allyl cysteine attenuated the cognitive deficits associated with lipid peroxidation in the brain in induced dementia, likely due to its antioxidative effects. This has peaked the interest of researchers examining possible treatments for age-related dementias and Alzheimer’s disease. •and adenosine, which works by opening up the ATP-dependent potassium (KATP) channel in the smooth muscles of blood vessels, leading them to relax and present less resistance to the force of the blood flowing through them; various phytochemicals present in Allium sativum protect adenosine from destruction, allowing a significant amount of it to be absorbed intact. 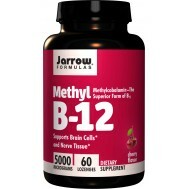 In one study, the effects of Allium were tested in animals fed a hypertension-accelerating diet. The diet caused a dangerous 29% increase in the activity of the blood pressure elevating ACE enzyme. Along with it, their blood pressure climbed upward by 8%. 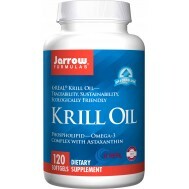 Both the increase in ACE activity and the rise in BP suffered by the animals receiving the diet but no Allium supplement were not only stopped, but reversed, by Allium. It is clear that the scientific community is constantly learning more and more about the therapeutic benefits of garlic and its active ingredients. Although allicin is the most studied ingredient, a therapeutic benefit is most likely derived from the synergistic effects of multiple active ingredients found in garlic. Garlic AlkalizedTM uses a novel delivery method to ensure that the important ingredients in garlic are made available to the body. 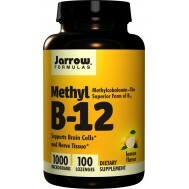 Take 1 capsules once or twice a day with/without food, or as directed by your qualified health care consultant. For pregnant and nursing mothers, one capsule daily is considered to be safe.